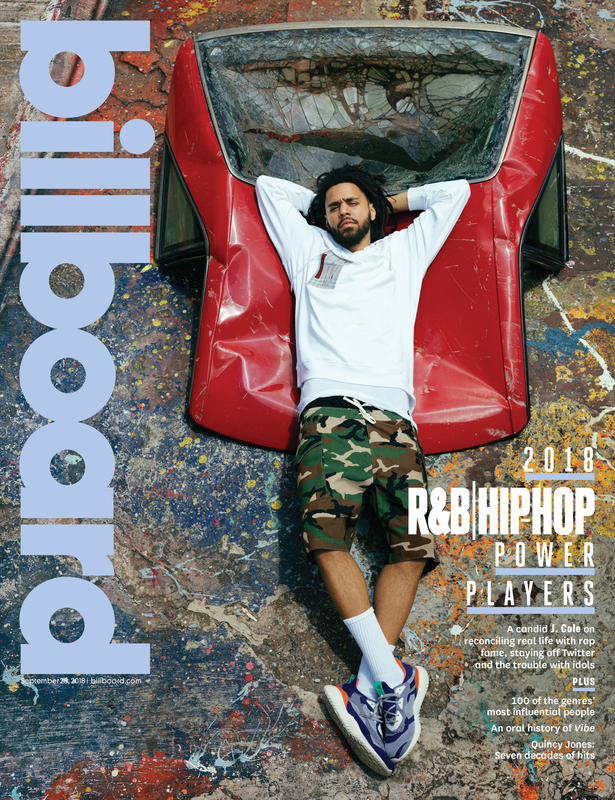 Summers over and to wrap it up Cole chopped it up with Billboard magazine. That crowd earlier today — they love you. It’s worship, but rooted in love.